As word spread about the Harry Potter Festival, Warner Bros. trademark and IP attorneys got word. Prior to Halloween this year, representatives from Warner Bros. reached out, in a polite way, to the “Ministry of Magic” to let them know that the branding and intellectual property around Harry Potter are protected and their use must be authorized by Warner Bros. The event organizers were obviously disappointed with the news, but are vowing to get creative next year and create their own wizarding world that doesn’t copy directly from Harry Potter. Despite Warner Bros. appearing to some as the bad guy ruining all the fun, picking on a small town, as valuable as the Harry Potter brand is, Warner Bros. needs to be vigilant about protecting its rights. 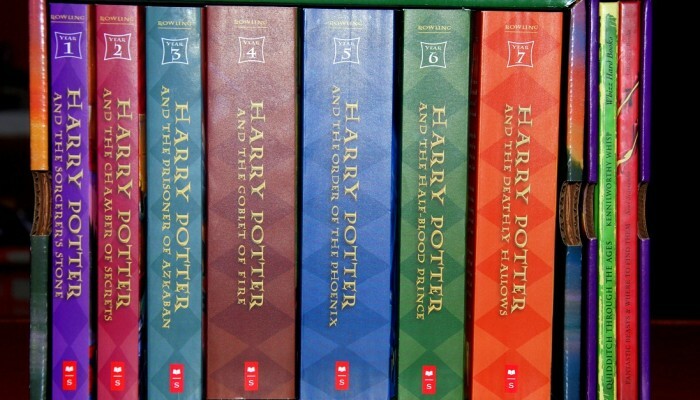 Warner Bros. doesn’t control the entire idea of a magical world, but when specific references and elements of the story are used, it can damage the good will associated with the Harry Potter franchise and dilute intellectual property rights acquired from J.K. Rowling. 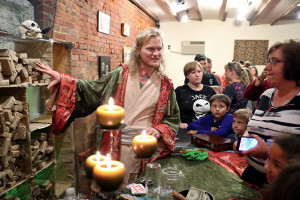 Hopefully, the town can come up with some imaginative ideas around magic and wizardry that capture the same type of fun as Harry Potter, but are different enough that they don’t infringe Warner Bros.’ intellectual property rights. Branding and trademarks can be complicated. If you have questions about the trademark process, please contact the Trademark Attorneys at Trademark Access. Let our experience protect your valuable brand.